Finnish cybersecurity company F-Secure continues to receive market recognition for their solutions, with the current win being a first for the company. 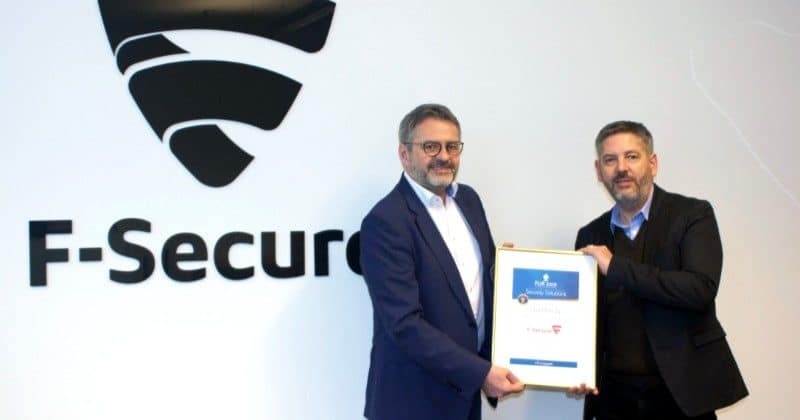 The latest accolade is the Professional User Rating: Security Solutions 2019 (PUR-S) Champion Award given for Radar by German research and analyst firm Techconsult. F-Secure Radar leverages the Finnish cybersecurity company’s trademark combination of human expertise and AI excellence. The expertise and real-world experience gained from F-Secure’s penetration testers and red teaming exercises fuel the development of the solution, providing award-winning value for its users. Techconsult conducted a large-scale user study on IT security products for 6 solution areas, with 14 categories and more than 60 individual criteria. The evaluation, which involved more than 2,000 user companies completing an online survey, involved ratings regarding the company, and technology/solution rating. Around 160 manufacturers offering IT security solutions on the German-speaking market were in focus. F-Secure Radar wins Techconsult vulnerability management award 0 out of 5 based on 0 ratings. 0 user reviews.